 White Commercial Surveyors www.whitecommercial.co.uk have recently let 90 High Street, Banbury, to the Children’s Air Ambulance www.childrensairambulance.org.uk. The prime retail unit, recently purchased by Montrose Property Company Limited, together with the next door White Stuff unit, is situated within the pretty pedestrianised part of the High Street opposite Banbury’s bandstand and is part of a Grade II listed property. The unit is situated next door to Coventry Building Society and has, amongst others, Café Nero, Barclays Bank, Harrold Opticians and WH Smith close by. Montrose are in the process of carrying out works to the ground floor to meet the Air Ambulances requirements and are also looking to develop the upper floors to residential accommodation.